PricewaterhouseCoopers will be delivering a pair of skills development sessions on campus on 27th February. Read on for details, and the links to book your place at these sessions. Your degree can take you anywhere! Discover your skills with PwC! This session will focus on how you can utilise the transferable skills you have gained from your studies and apply these to the workforce. Irrespective of your degree, all students will have acquired soft and technical skills from their studies that are relevant to a career in professional services. 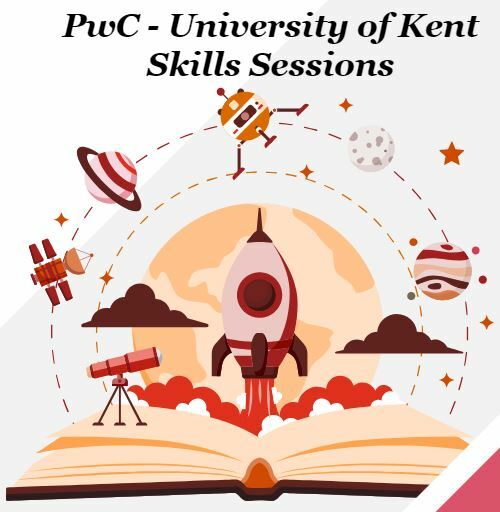 PwC, a multinational professional services network, will provide some suggestions on other ways you can develop your employability skills, as well as practice some interview questions and discuss the PwC application process. Click the link above to book your place. This session will cover what you should expect from a video interview and how you should approach this stage of the application process. We will discuss how to prepare in advance, common mistakes, the importance of body language and tips for a successful interview. You will have the chance to review real life good and bad example case studies, and have the opportunity to practice filming yourselves and observe how you come across on camera. 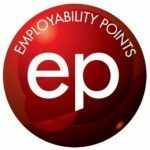 A great opportunity to practice your interview technique with expert advice from a Recruitment Officer at PwC! 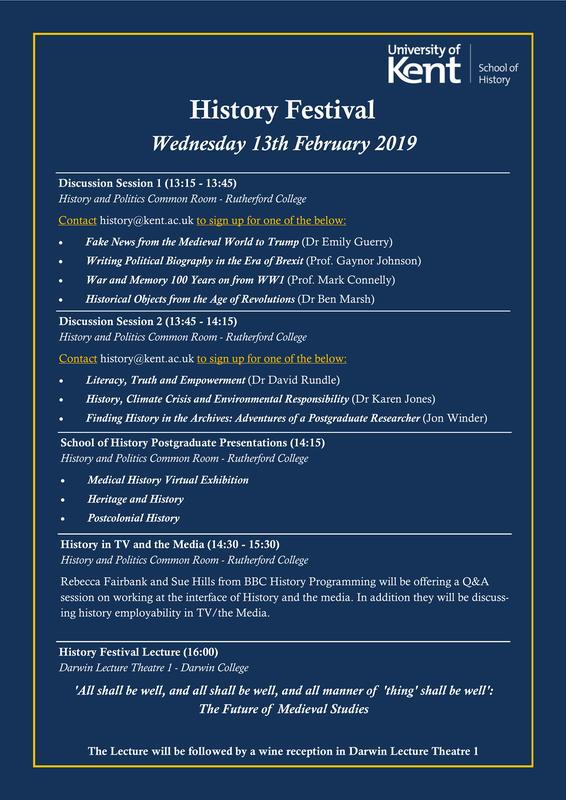 The School of History’s History Festival will be held on Wednesday 13th February. The festival will be a range of talks and discussion workshops throughout the afternoon, discussing key themes of history and their relevance to the modern day. As part of the History Festival, Rebecca Fairbank and Sue Hills from BBC History Programming will be coming down to offer a Q&A session on working at the interface of History and the media, and history employability in TV/the media. If you would like to attend this Q&A or any of the sessions running as part of the History Festival, see the schedule below. We hope to see you there! The University is advertising two £1,000 scholarships to support two current Stage 2 students interested in studying or completing a work placement in China. The University has established this fund in recognition of a generous donation of £20,000 from University of Kent alumnus and former Acting Governor of Hong Kong, Sir David Akers-Jones. 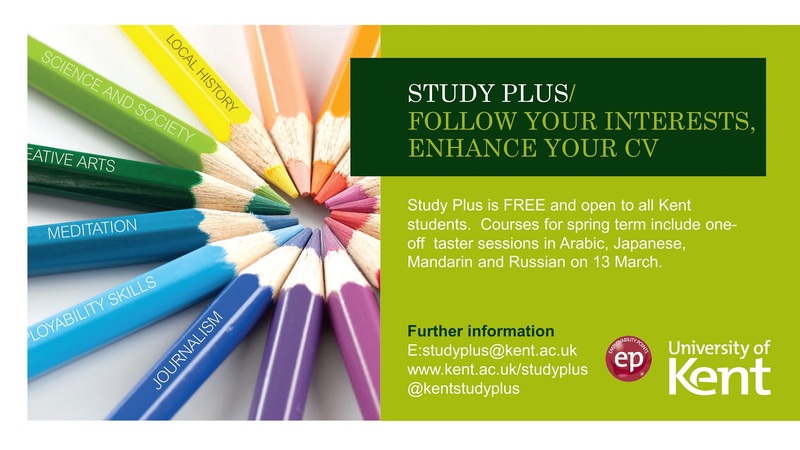 The deadline to apply is Thursday 31st January – for more details about the scholarships and the application process, head to the entry on the University’s scholarships page: https://www.kent.ac.uk/scholarships/search/FNADDAJHKC01. If you would like more information about studying abroad, head to the University’s Go Abroad page. 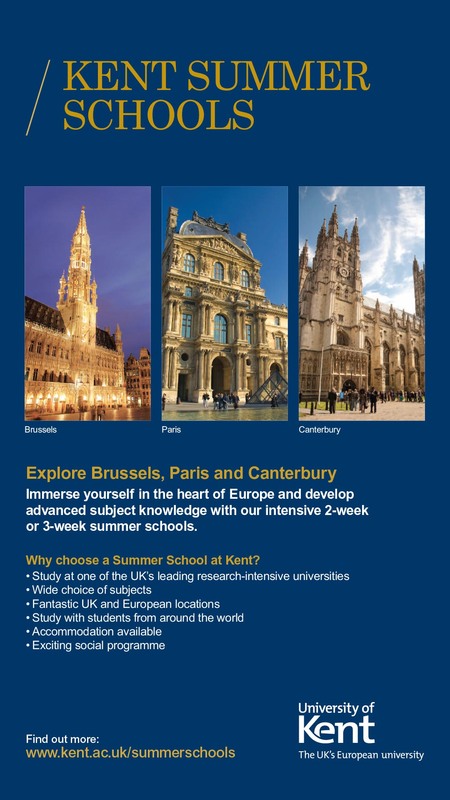 If you are considering a work placement, either in the UK or abroad, please feel free to get in touch with Jon Beer at J.Beer@kent.ac.uk. The University is hosting a pair of events on campus tomorrow (Wednesday 23rd January) for all students interested in learning more about the careers available through the Civil Service. Abigail Lowy, from the Civil Service Fast Stream Outreach Team, will be on hand to answer any questions you may have regarding applying, the recruitment stages and working for the Civil Service. Abigail graduated from Kent in 2017 with a Business Degree and joined the Fast Stream straight after, she is now in her second year on the scheme, having worked in the Home Office on Police spending, and HMRC on EU-Exit. You must book a place to attend this talk. 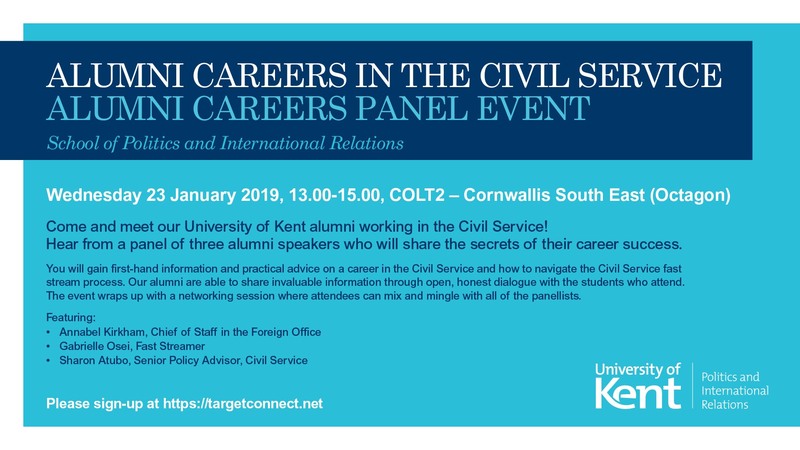 The School of Politics and International Relations has organised a talk by a number of their former students who have gone on to careers in the Civil Service (including the current Chief of Staff in the Foreign and Commonwealth Office).They have opened this talk up to any History students who are interested in hearing about the careers available in the Civil Service. To go along, book a place via TargetConnect. 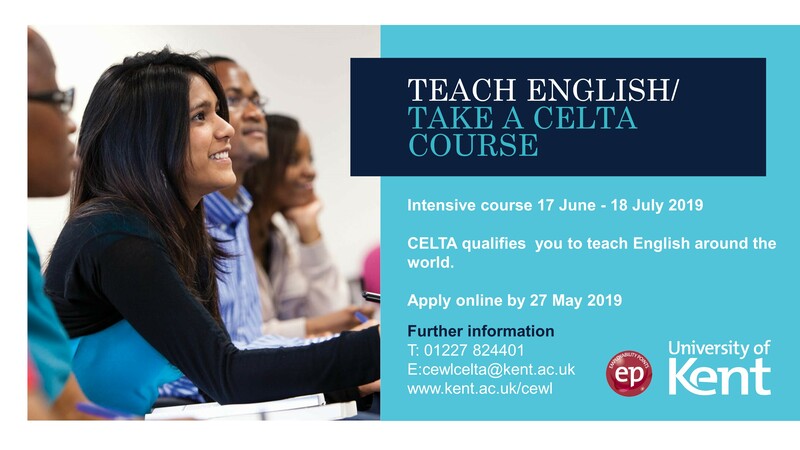 Canterbury Christ Church University is holding an Open Day for anyone interested in exploring the different routes you can take to become a teacher. For more information and to book a place at the Open Day, head to CCCU’s website. 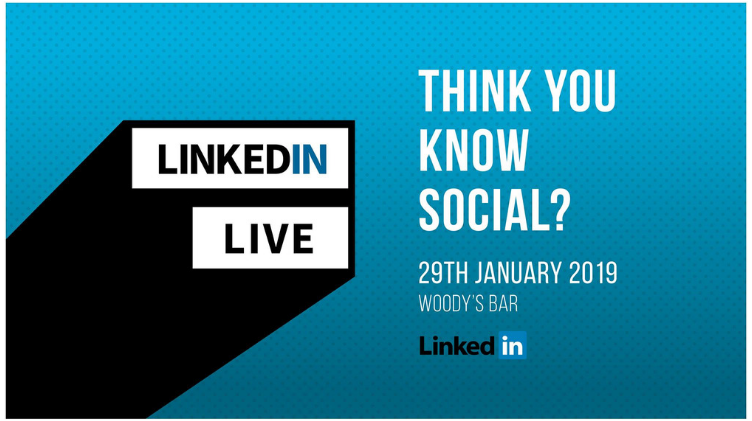 LinkedIn Local will be hosting a special event in Woody’s on 29th January, 16:00-18:00. Representatives from LinkedIn will be present to answers questions about the platform, as well as the chance to attend workshops on marketing and branding, AND the opportunity to network with businesses! This event is applicable to students from all schools, and all attendees will receive 20 points. You can register to attend via this link. And you can find out more details about the event on the EP Scheme’s blog. 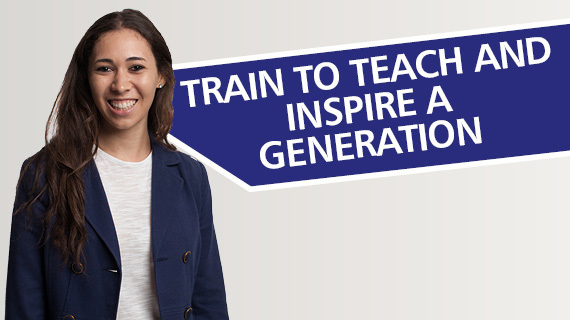 Hear a range of talks, including the different routes into teaching, and bursaries. Click here for more details, and to book a place at the Open Day.